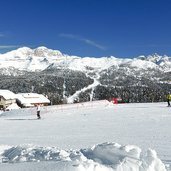 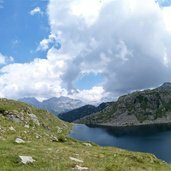 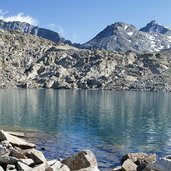 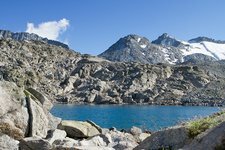 The Stelvio National Park with all its valuable natural highlights and modern skiing areas - these are just some of the numerous treasures of the Val di Sole valley. 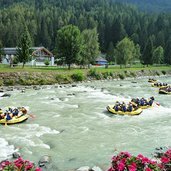 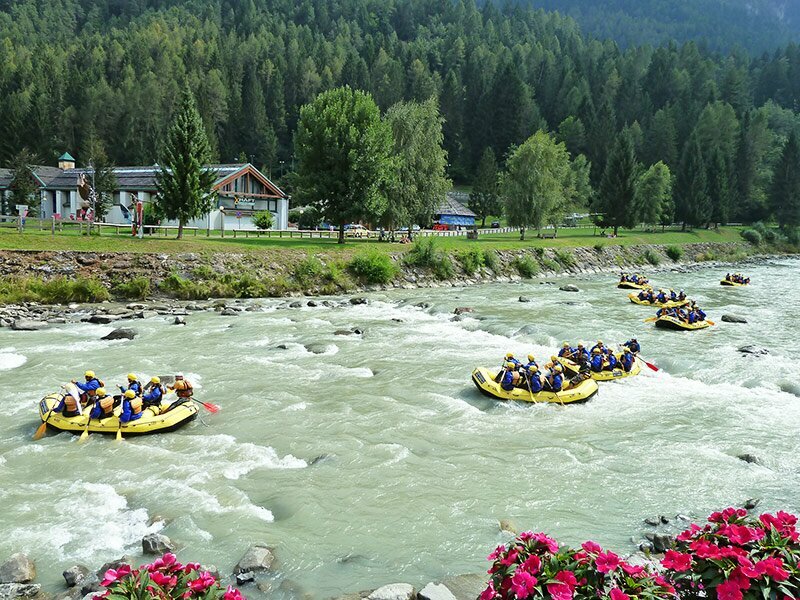 White-water rafting on the Noce: one of the attractions of the Val di Sole in summer. 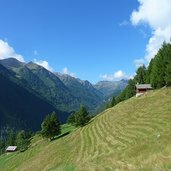 Bold meadows on the hillside near Peio. 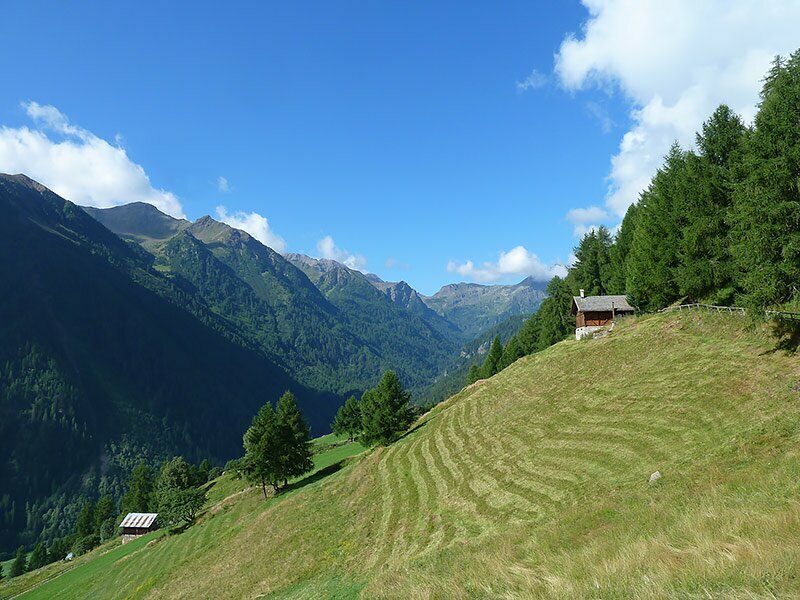 Especially in the side valleys the traditional alpine farming is practised. 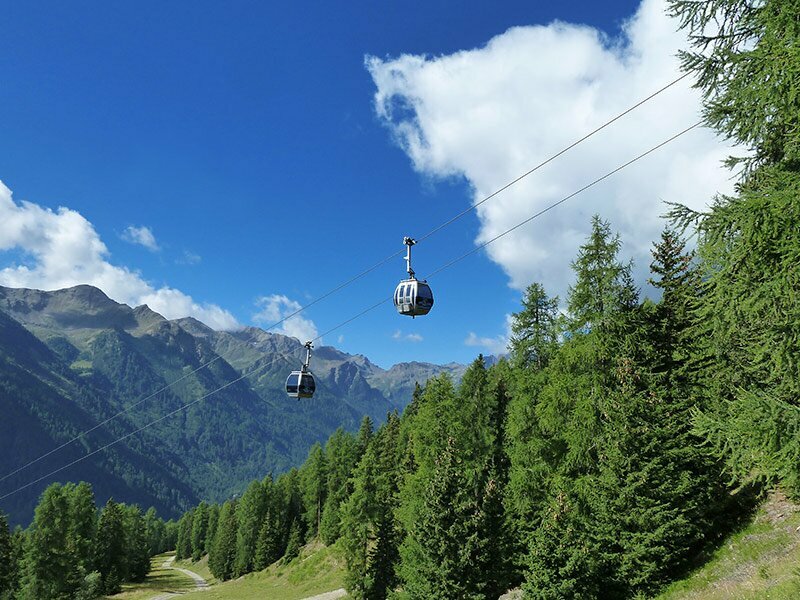 From Pejo, Marilleva, Tonale, Folgarida and Commezzadura several funiculars bring us up to the starting points of our mountain hikes in the nature parks. 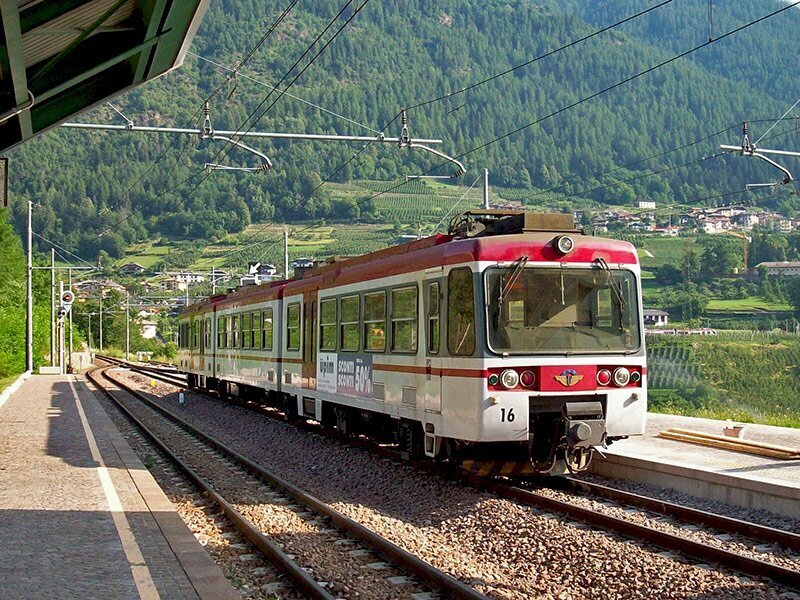 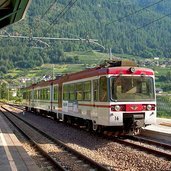 The local train of the Val di Non connects the valley with the Val di Sole and Trento. 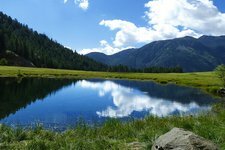 The sky is reflected in the lake of Pian Palu in the Val di Pejo. 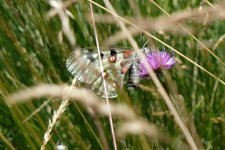 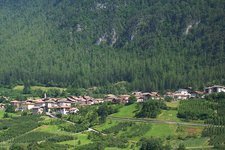 The nature park of the Passo dello Stelvio includes the whole group of the Ortles. 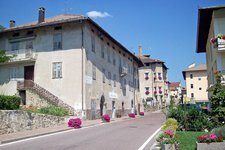 One of the houses in the park we find in Cogolo di Peio. 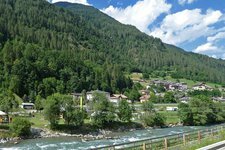 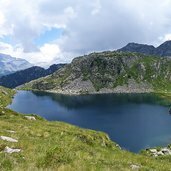 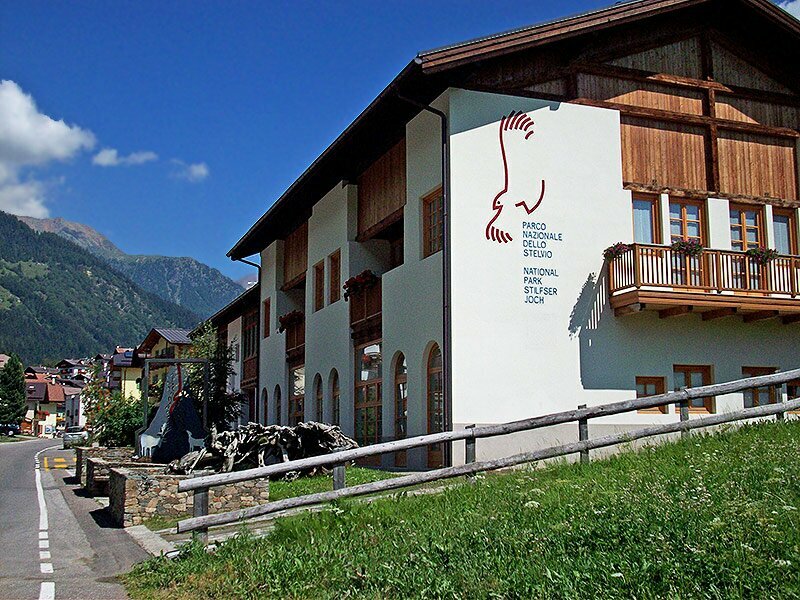 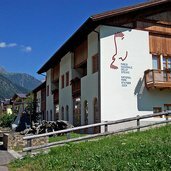 At the southern downhill side of the Val di Sole the nature park Adamello-Brenta is located. 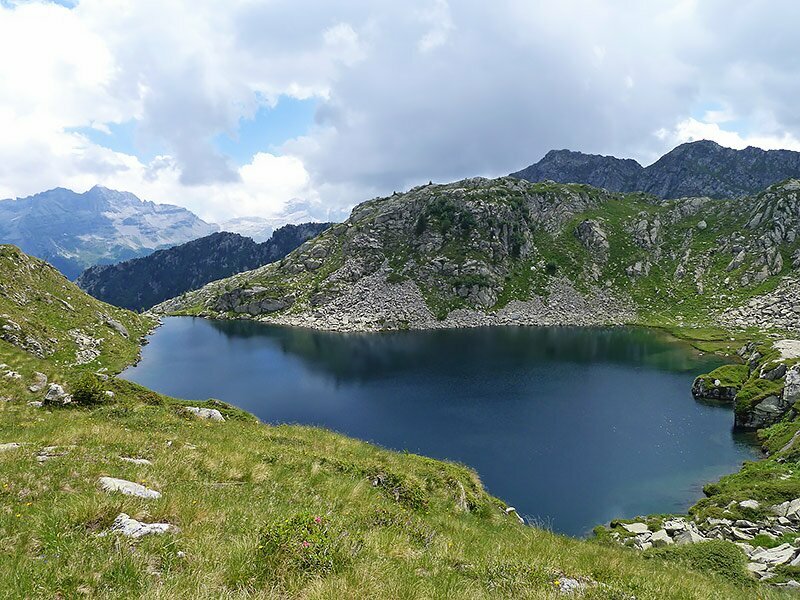 In the picture: a mountain lake in the area of the Presanella. 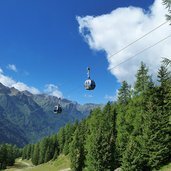 Starting at the Passo Tonale the Presana-Glaciers ca be reached, a really special high alpine adventure. 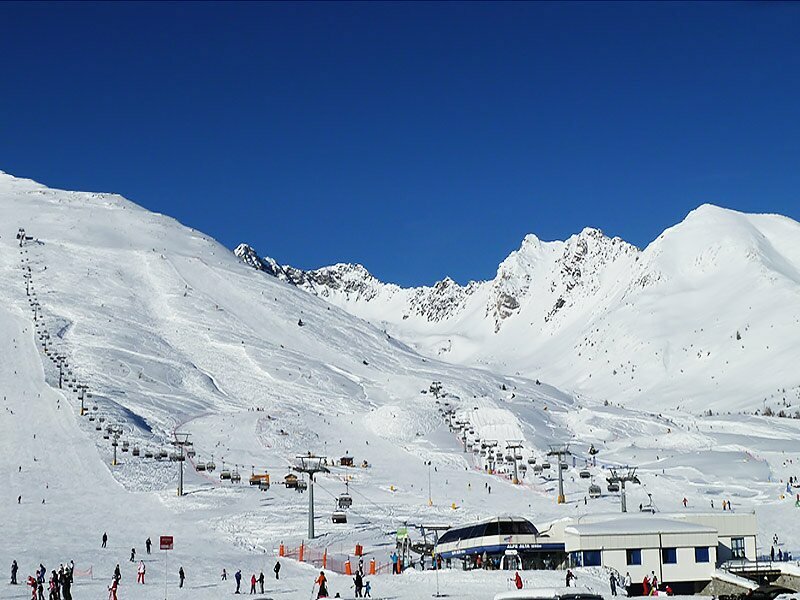 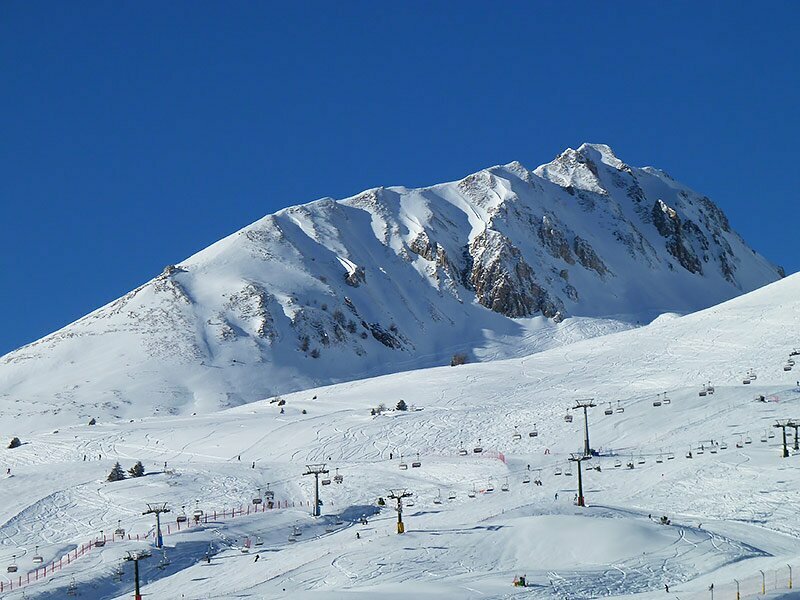 A sunny day on the slopes of the Passo Tonale starts. 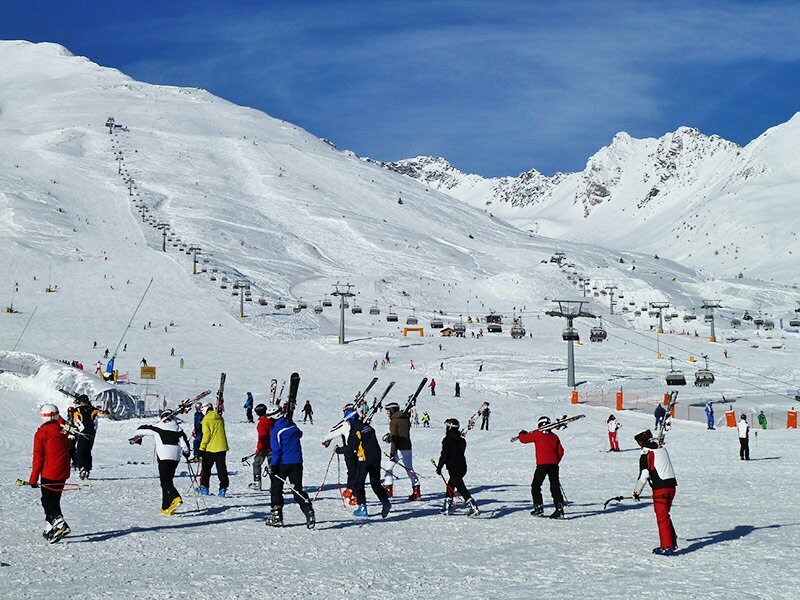 The skiing area at the Passo Tonale extends from the Ortles mountains in the north to the Presenella glacier in the south. 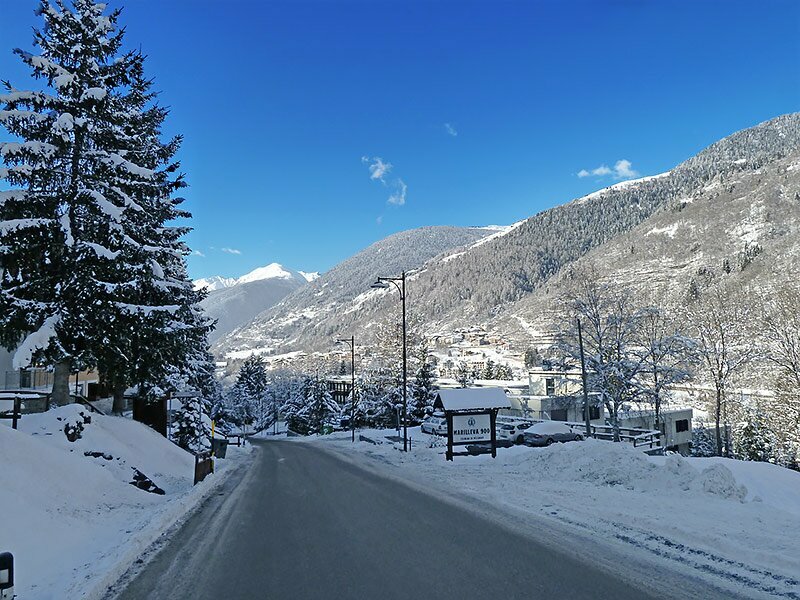 Skiing down to the valley, there is the village of Vermiglio. 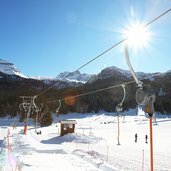 Lift facilities at the Monte Serodine. 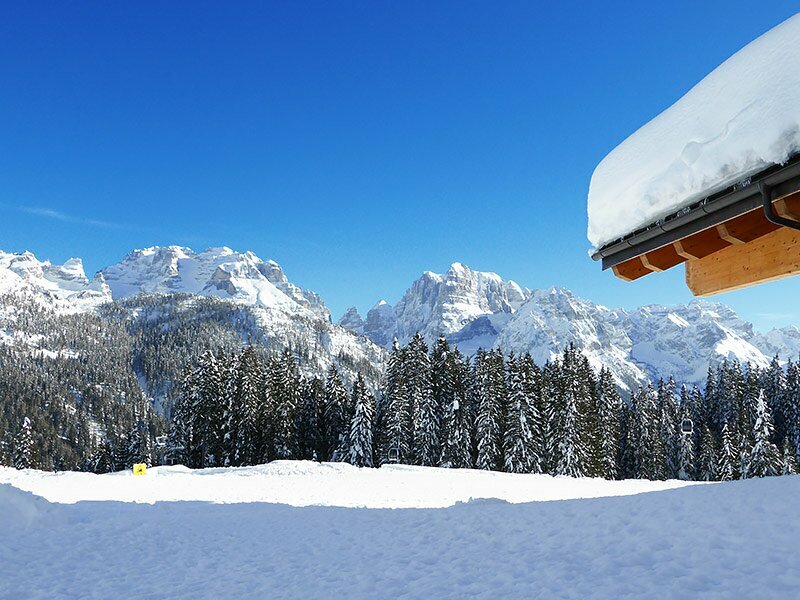 The road to Marilleva - it takes to the widely known skiing area, that extends from the Gruppo della Presanella to the Brenta Dolomites. 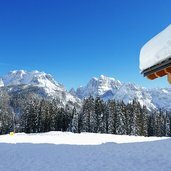 Winter in the Brenta Dolomites. 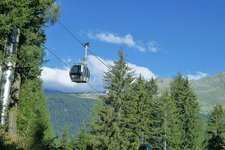 Marilleva and Folgarida are the two winter sports fortresses in the Val di Sole valley. 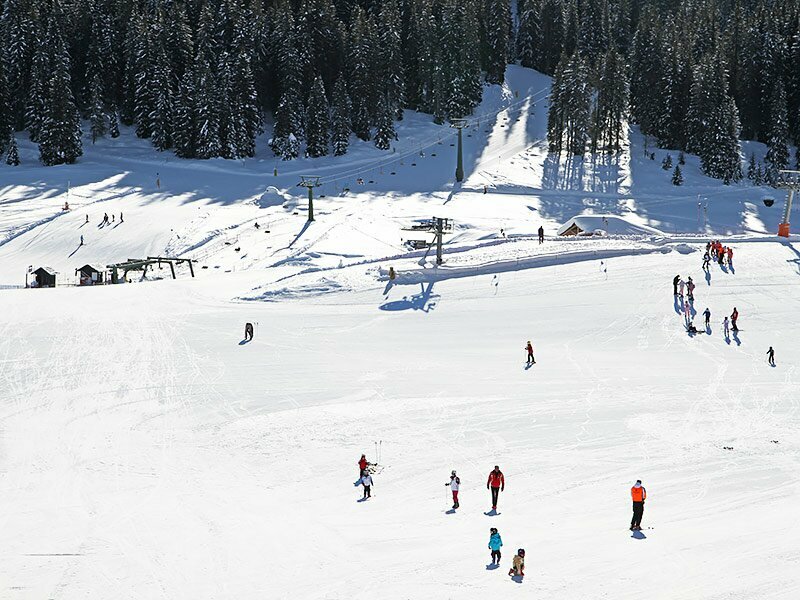 They also represent the access point to the 150 km of ski slopes - in the pic Campo Carlo Magno. 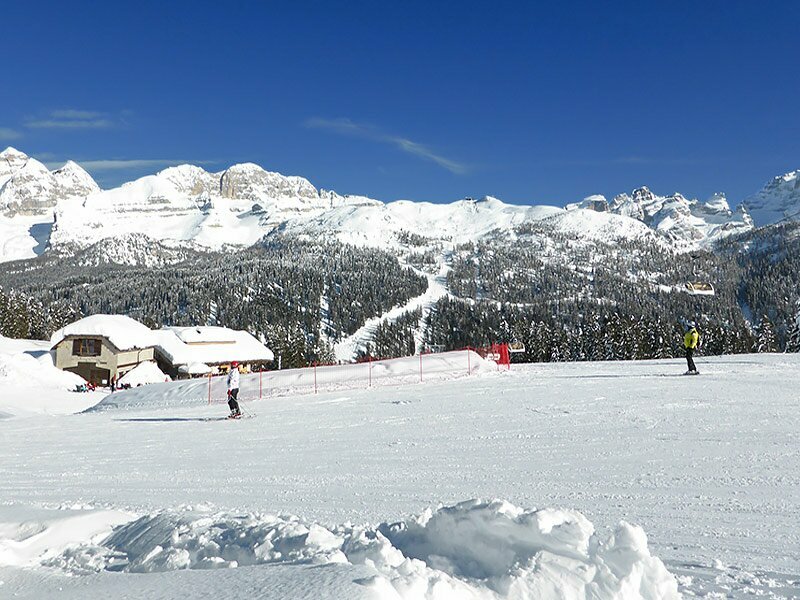 The slopes extend from Madonna di Campiglio - in the pic the Patascoss mountain hut - to Pinzolo in the Val Rendena valley. 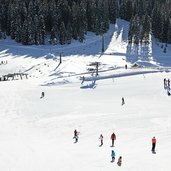 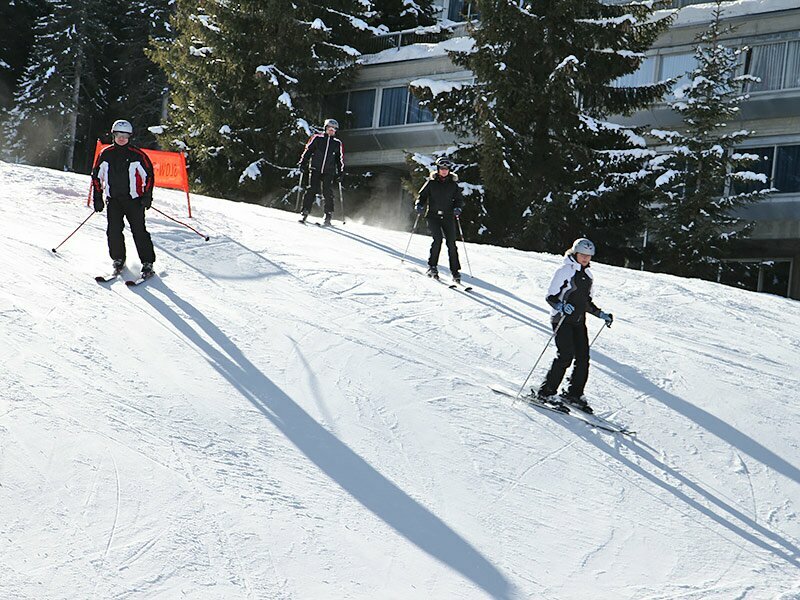 Beginners or experts, there is something for every taste and a wide variety of slopes to choose from. 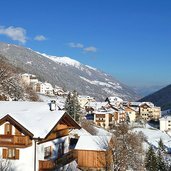 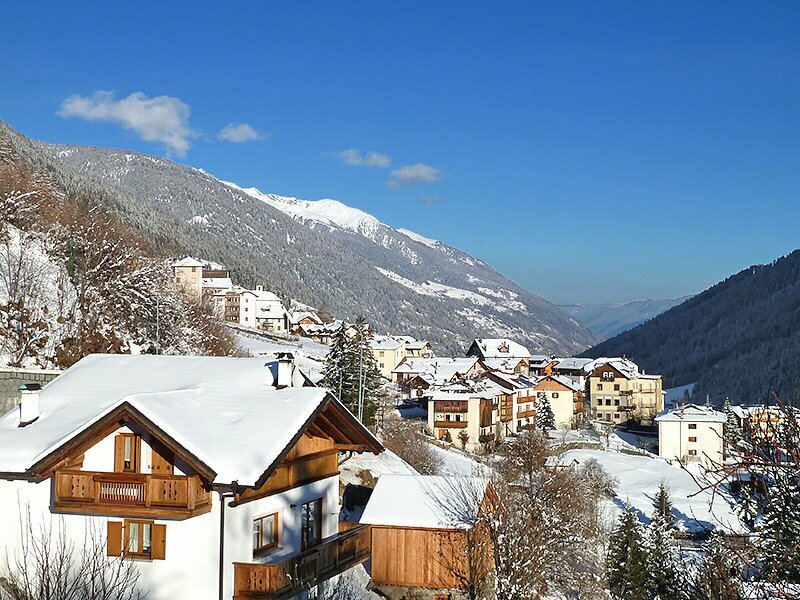 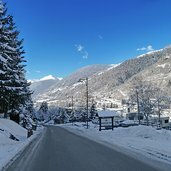 Another very interesting skiing area is located in Peio, a side valley of the Val di Sole, on the sun-drenched slopes in the Ortles mountain range. 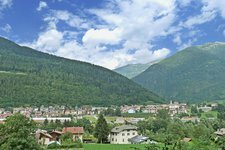 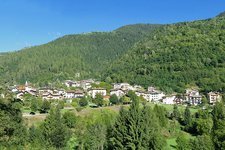 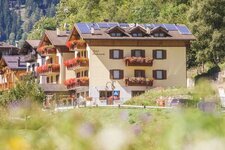 The Val di Sole valley is one of the main side valleys of another well-known Trentino valley: Val di Non. 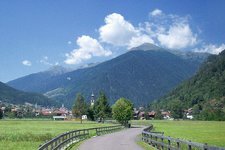 The valley borders the mighty Ortles Massif in the north, Passo del Tonale (Lombardy) in the west, the Adamello mountain group in the east and the Brenta Dolomites in the south. 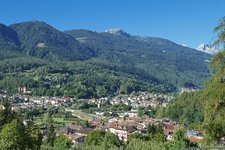 Across the valley bottom winds the Noce river, which near to the hamlet of Cles flows into the artificial lake Santa Giustina. 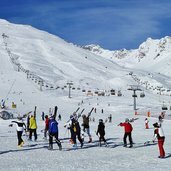 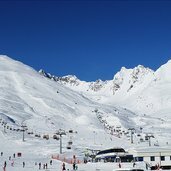 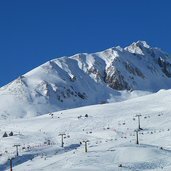 A train takes you to Malè, the region’s capital, and further to the renowned Marilleva skiing area. 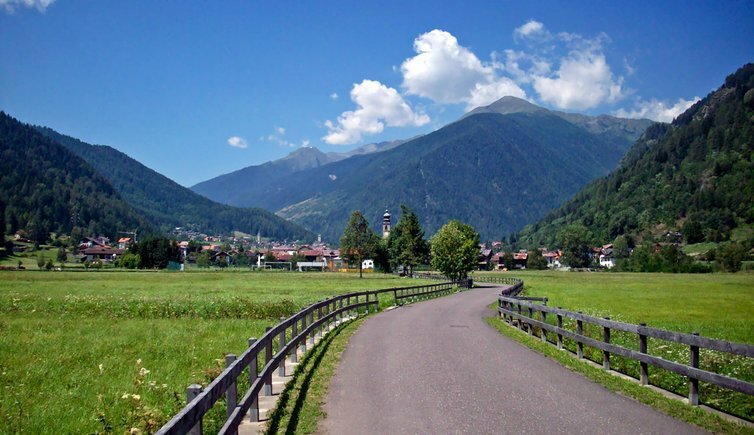 Altitudes here range from 700 m (Malè) up to 1,200 m a.s.l. 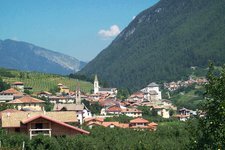 (Vermiglio). 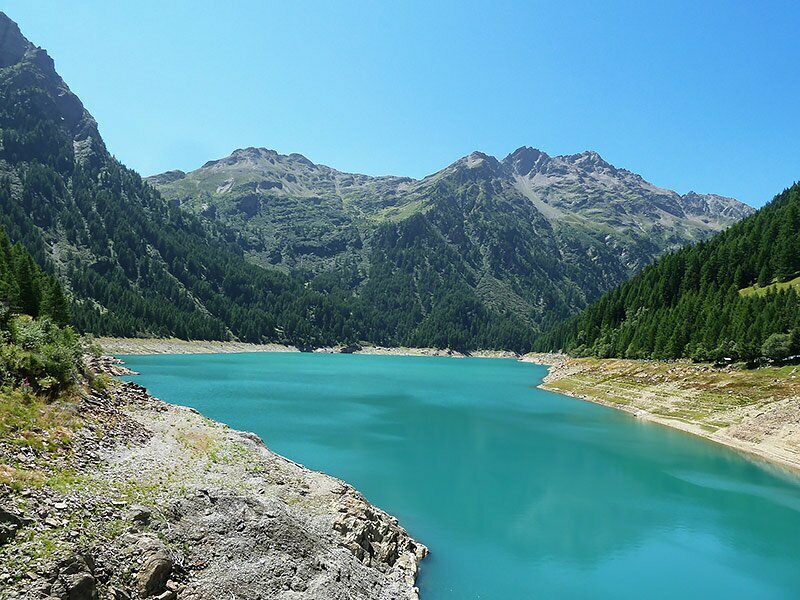 The surrounding mountain peaks such as Cevedale or San Matteo in the Stelvio National Park, the Crozzon di Larea or Monte Carè Alto reach altitudes of up to 3,500 m. Lower but nevertheless worth mentioning are the Brenta Dolomites with such famous summits as Tosa and Brenta or the Peller, Sasso Rosso and Spinale mountains. 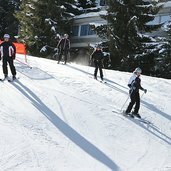 A special kind of experience promise the therapeutic springs of Pejo and Rabbi, which made the local spa sector boom. 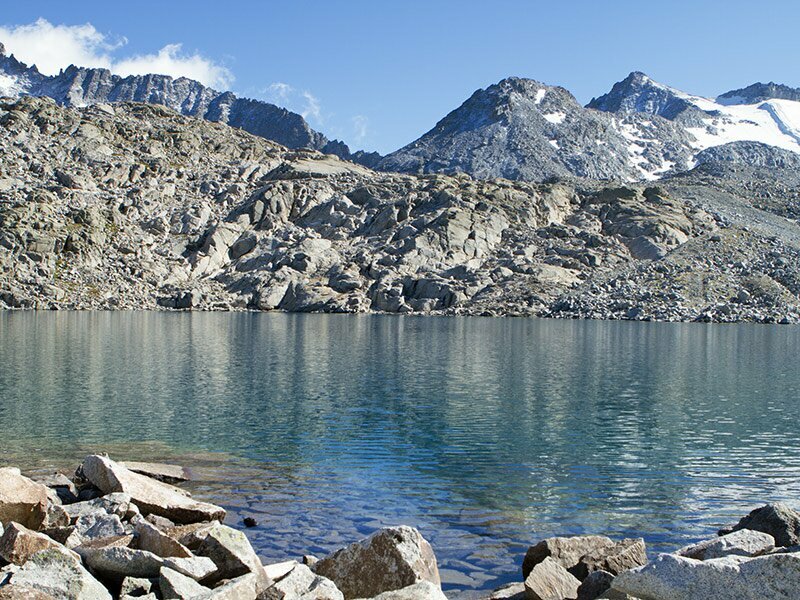 The Stelvio National Park boasts moreover valuable natural resources as it features the ideal landscape for the Alpine flora and fauna. 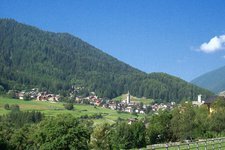 Several information points will tell you interesting news about the local plant and flower species. 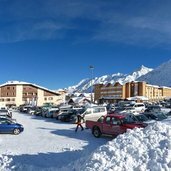 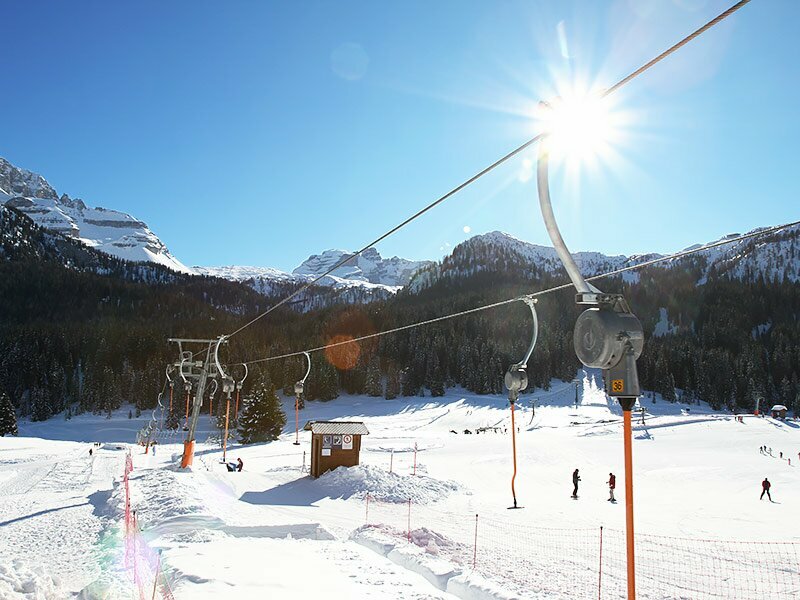 Those interested in winter sports, will find all they can wish for: state-of-the-art lifts and cable cars take you up to the skiing areas Folgarida-Marilleva, Pejo and Tonale (Skirama Adamello Brenta)! 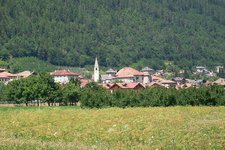 The small village of Croviana is situated on a wide plain, which stretches to Monclassico.